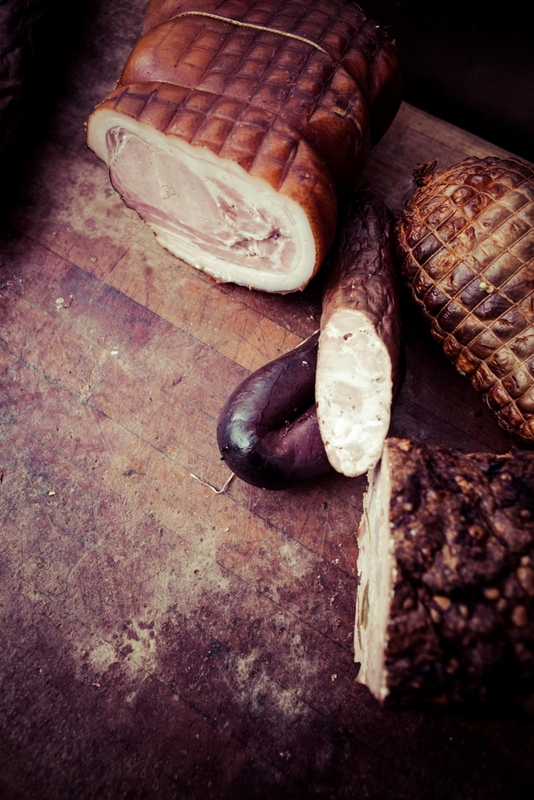 I’ve finished editing the images from the Morrison Street Continental Butcher Shoot. Here’s a couple of images to show you some of their goods! I’ll post a link to their website once it’s been updated with the new content! Pork pie & shiraz from Morrison Street Continental Butchers.